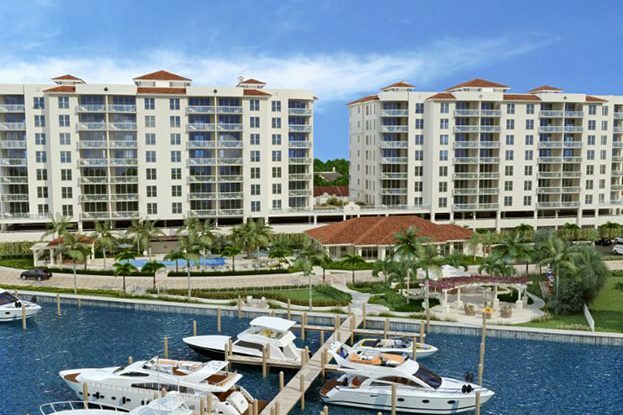 Water Club at Snell Isle located just minutes from downtown St. Petersburg, is a midrise waterfront condominium community consisting of townhomes and villas. Situated on Tampa Bay, each residence offers a great room design floorplan, expansive master suites and spacious terraces. Private elevators open directly into each residence, which also enjoys a private 2-car garage. Close to shopping, fine dining, world-class museums and state-of-the-art fitness center, residents also have access to the harbor and its expansive deck.